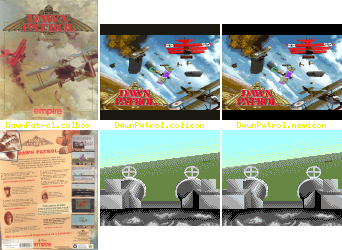 That install applies to "Dawn Patrol" ©1994 Rowan Software Ltd. Thanks to Carlo Pirri for the original disks. info copy 1994 Rowan Software Ltd.